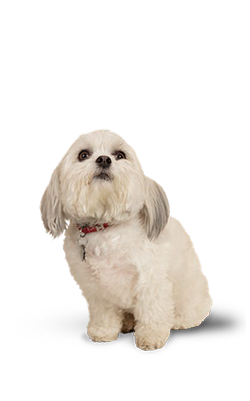 "As a nation of dog lovers we all want to give our dogs a healthy, happy life! 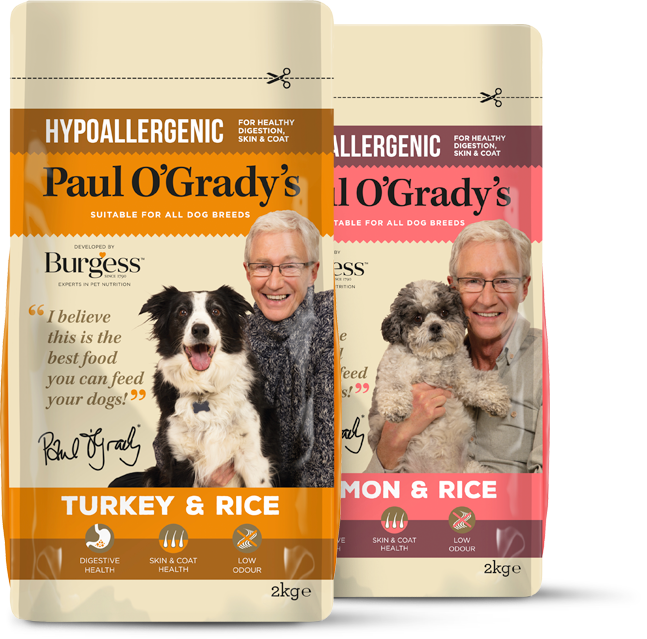 I want to provide our dogs with complete and balanced dog food that will support their health, whilst being tasty and enjoyable. 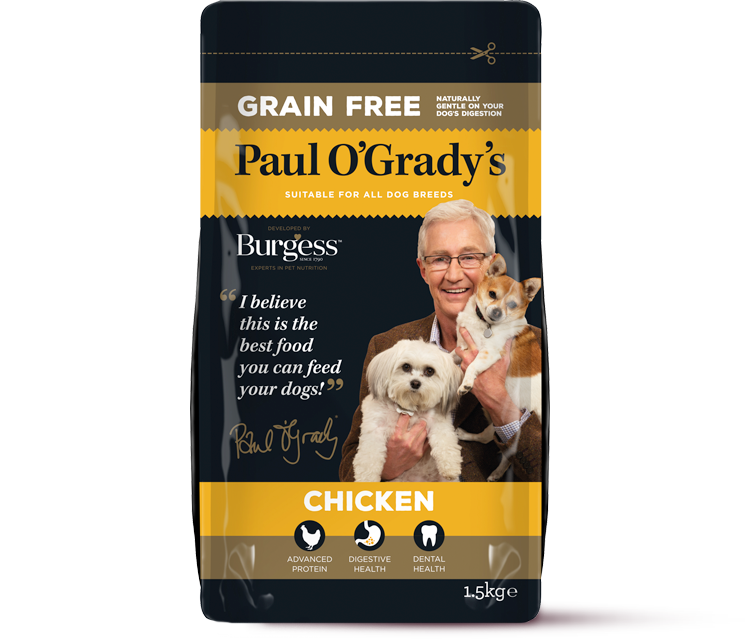 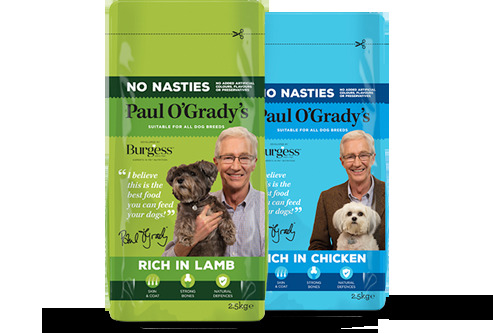 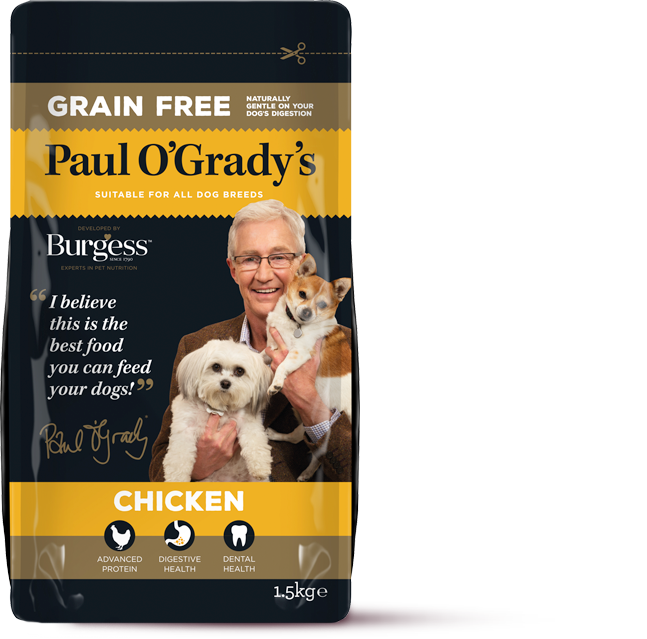 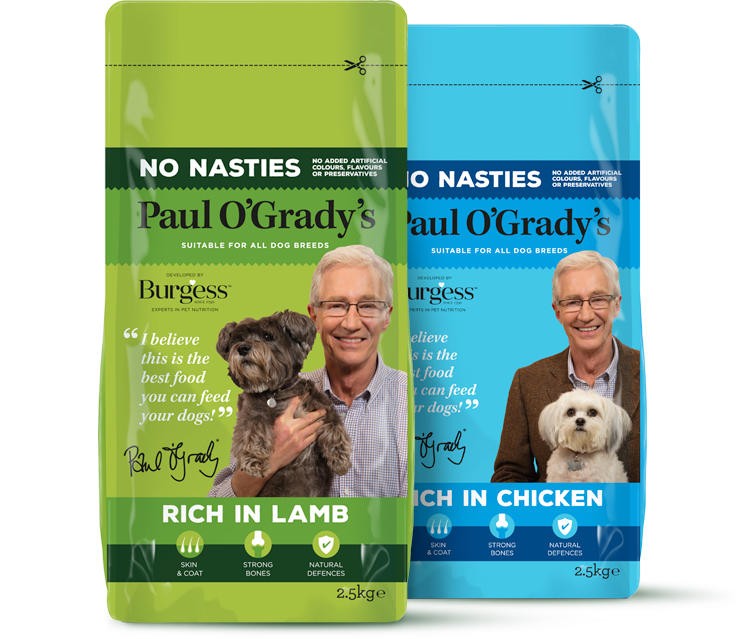 That’s why I have worked with Burgess Pet Care’s nutrition team to create a range of foods that’s great for our dogs, and is affordable." 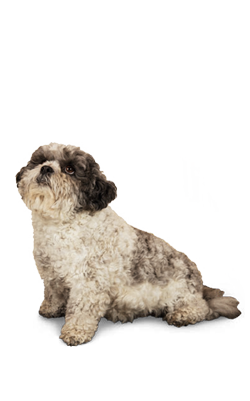 To help your dog look its best, fish oil has been added to help support skin and coat health. 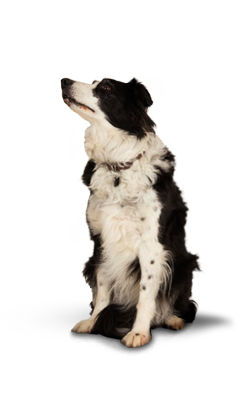 These recipes have been fortified with calcium and vitamin D, to help support your dog’s bone health. 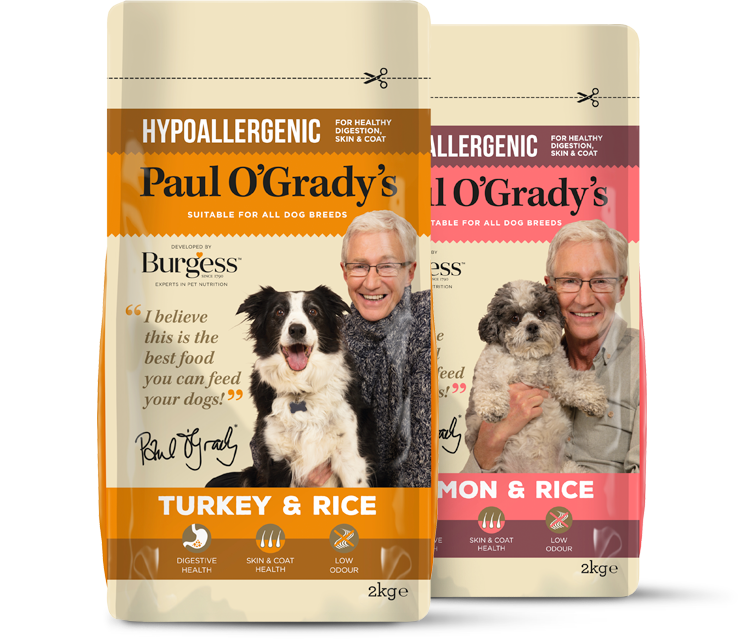 All the essential vitamins and natural antioxidants that your dog needs to help support its immune system. 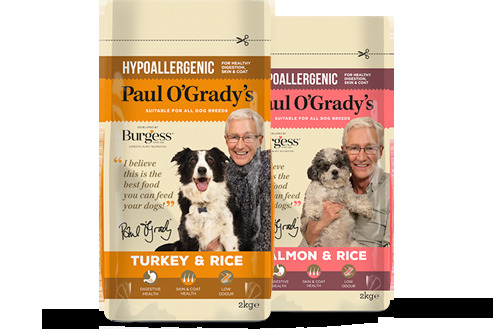 This recipe has been gently formulated with simple, highly digestible proteins like Salmon or Turkey, for your dog’s overall health and wellbeing. 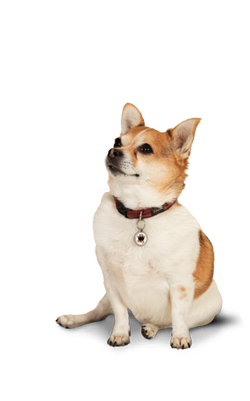 To help your dog look its best fish oil rich in Omega 3 have been included to help promote healthy skin and coat. 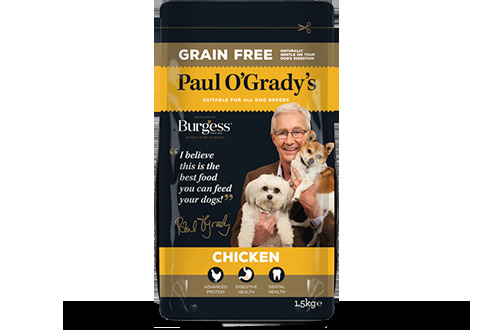 Made with chicken, a highly digestible protein which is full of essential nutrients, good for your dog’s overall health and wellbeing. 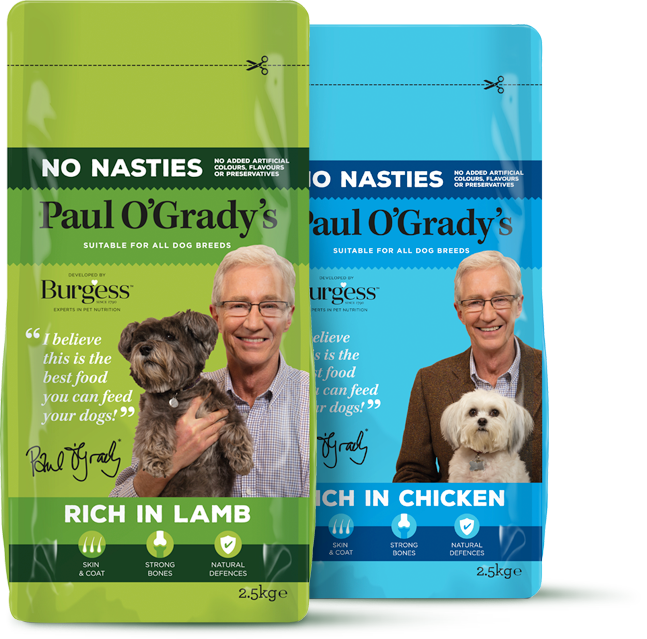 This recipe also contains prebiotics and beet pulp, which can help support friendly bacteria in the gut and aid digestion. 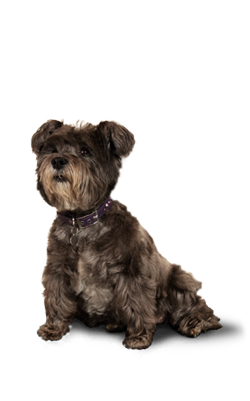 Made with natural fibres to work with STAY-C®, a form of vitamin C, to help keep your dog’s teeth clean and support their gum health.